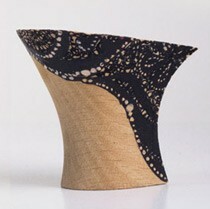 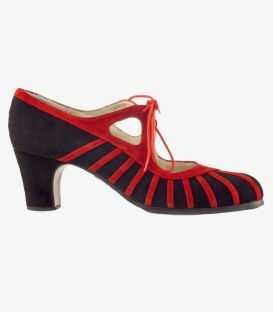 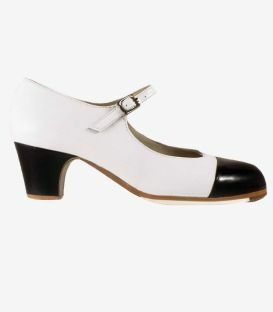 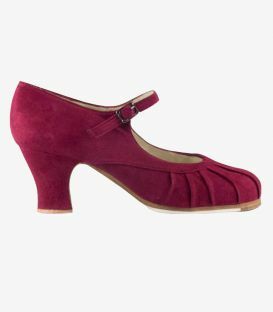 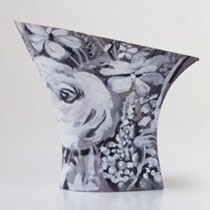 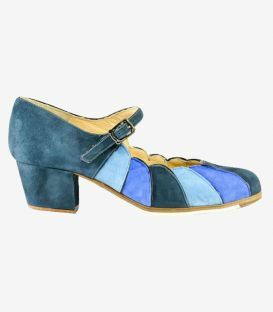 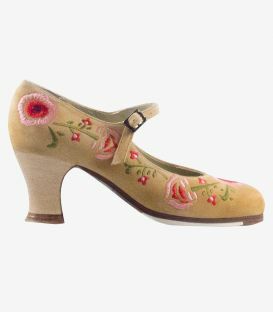 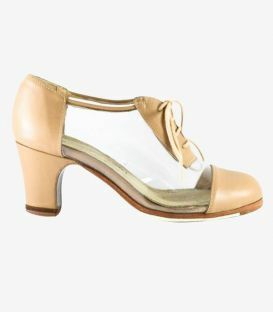 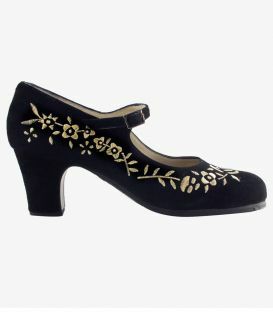 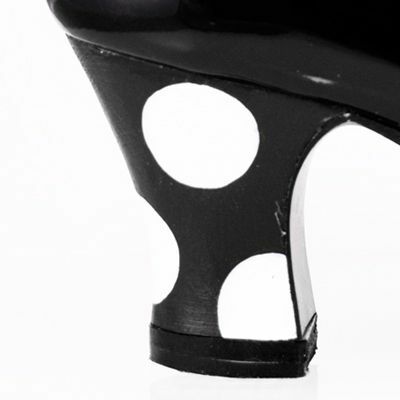 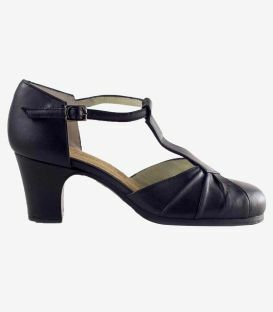 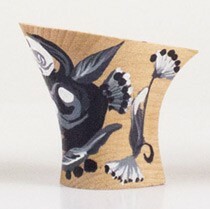 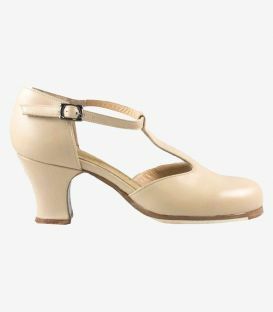 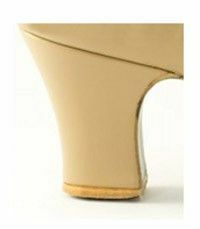 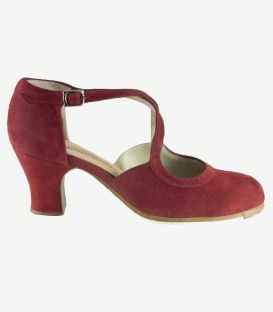 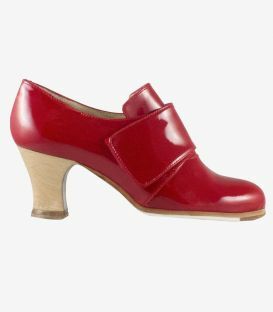 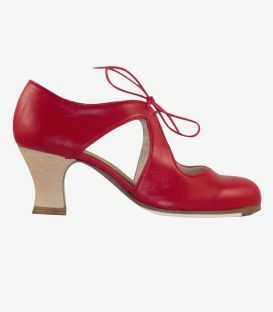 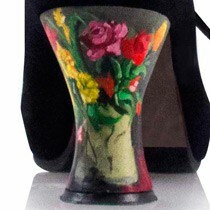 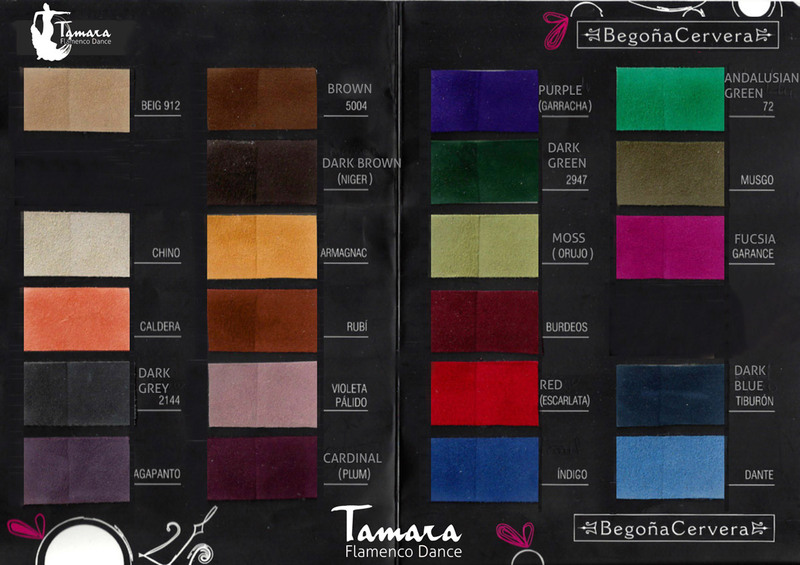 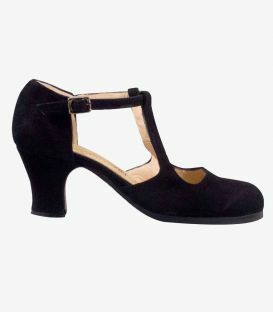 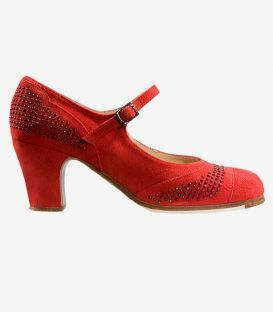 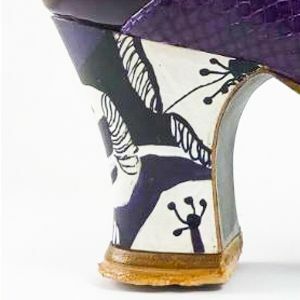 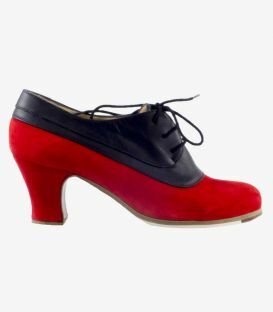 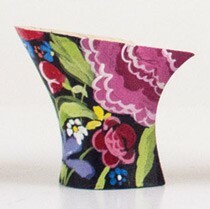 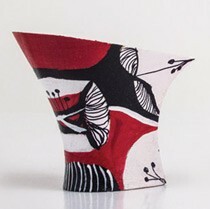 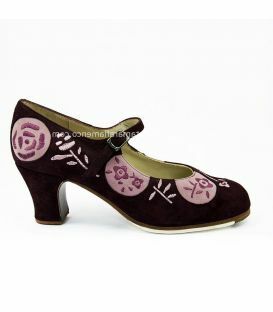 The Topos Bordados model is one of the professional flamenco shoes by Begoña Cervera. 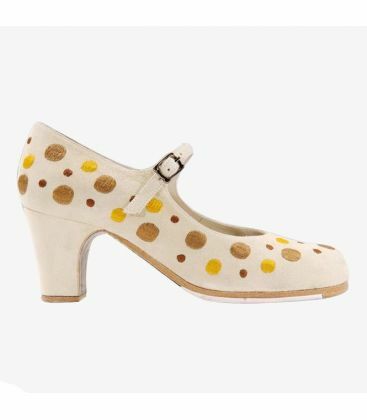 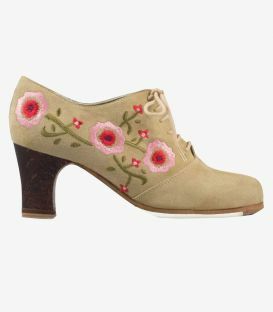 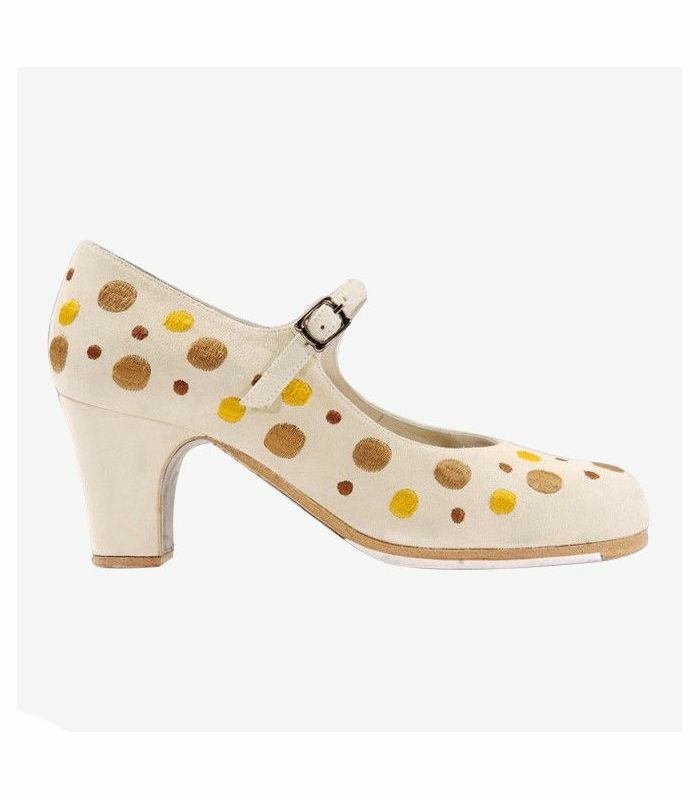 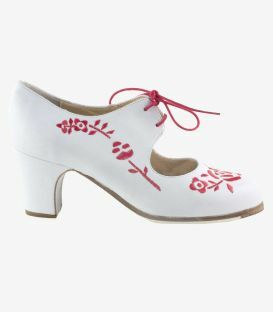 The shape is similar to the other models that have embroidery, a classic flamenco shoe with a strap closure, but with a peculiar embroidery as a polka dot print that gives a very flattering flamenco look. 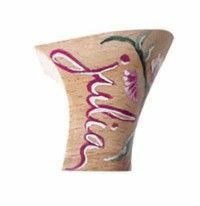 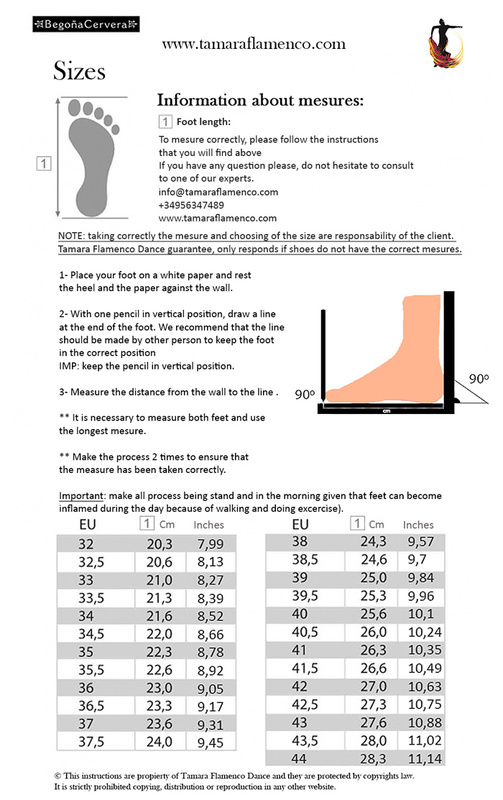 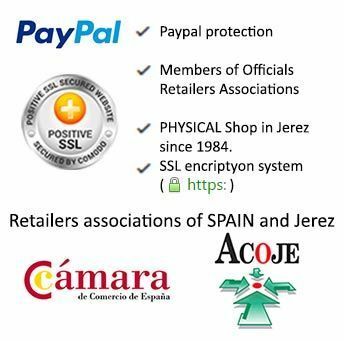 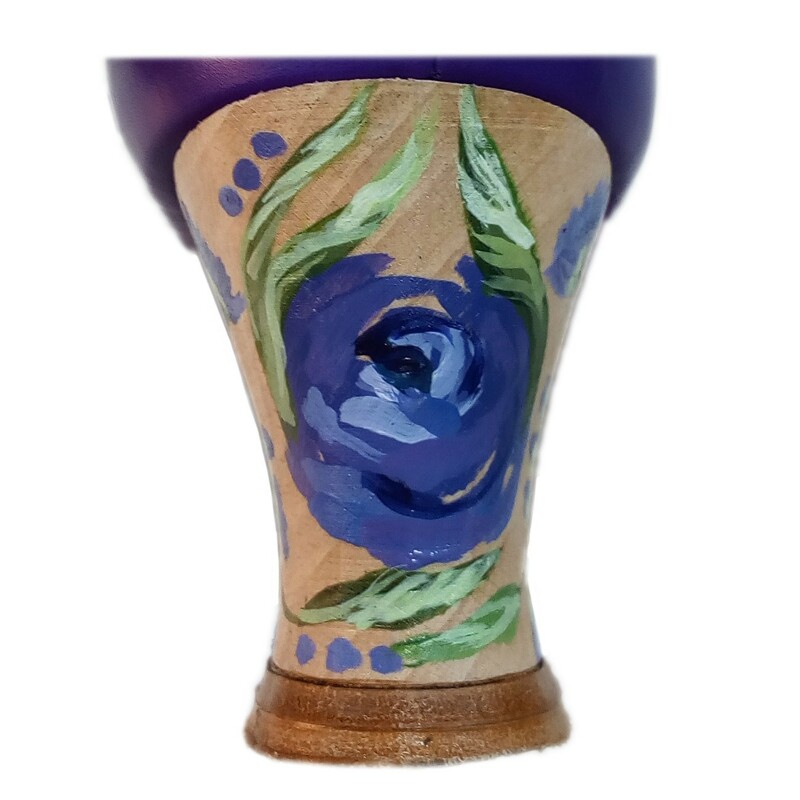 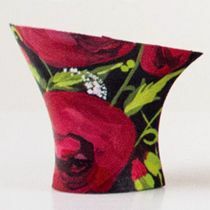 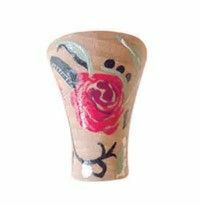 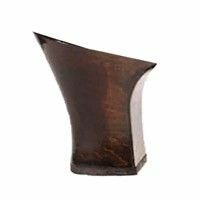 It is ideal for any age, whether you are just starting out or not, and can be used in combination with any flamenco outfit, as you can choose the colours you want. 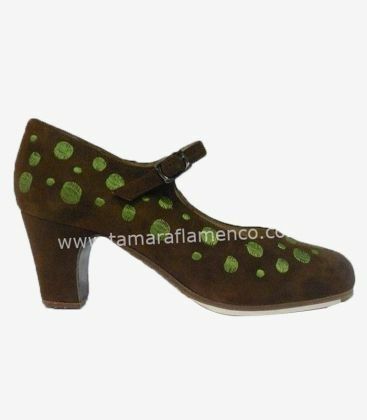 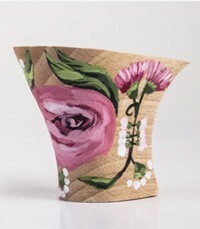 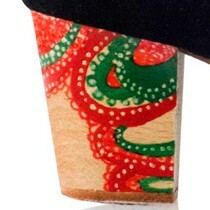 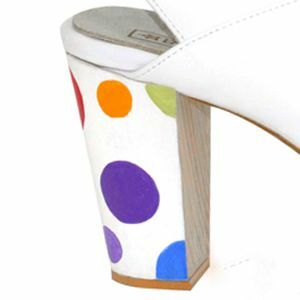 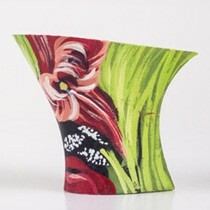 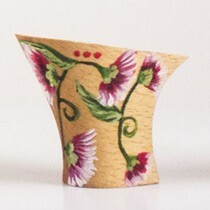 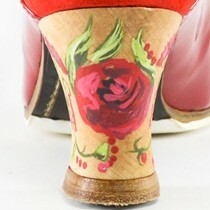 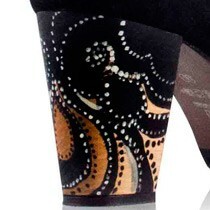 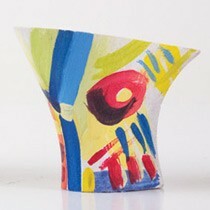 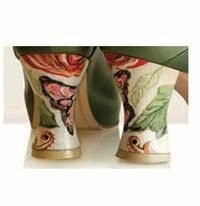 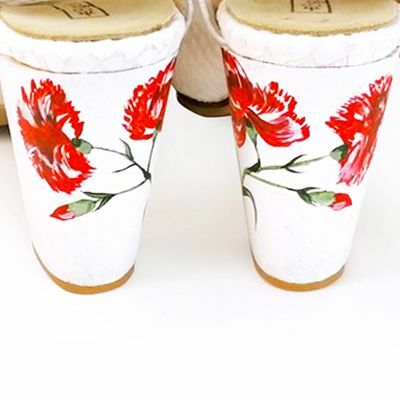 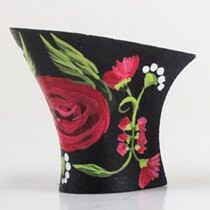 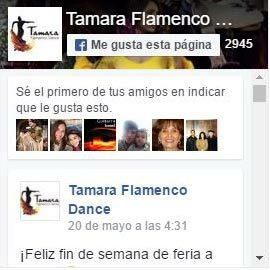 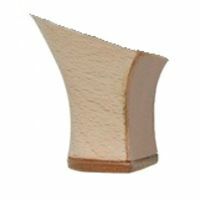 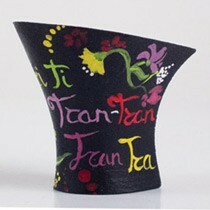 It is even a great option to make them with street soles and use them with the flamenco dress to go to the fair.